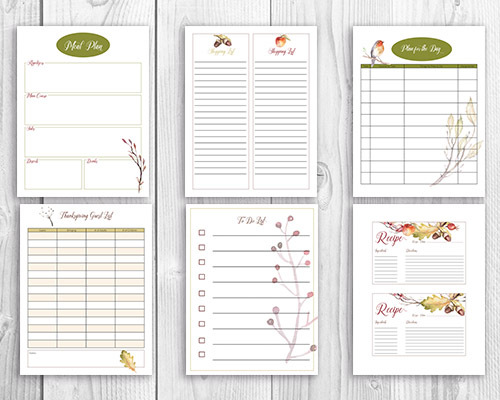 Free Thanksgiving Dinner Printable Planner. Thanksgiving is only a month away! That means that if you want to have an enjoyable, stress-free Thanksgiving, you need to start planning now. Otherwise last minute grocery shopping and realizing you have too much food to prep in too little time will get in the way of you enjoying the holiday with family and friends. To help ensure your Thanksgiving runs as smoothly as possible, we made a Free Printable Thanksgiving Meal Planner! 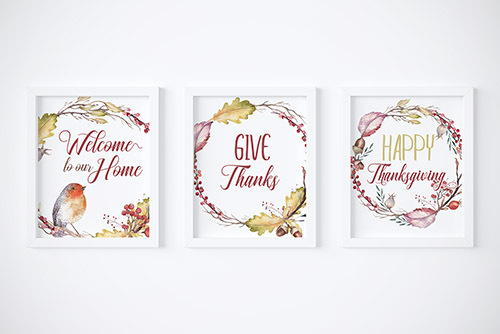 It also comes with 3 free Thanksgiving wall art printables! 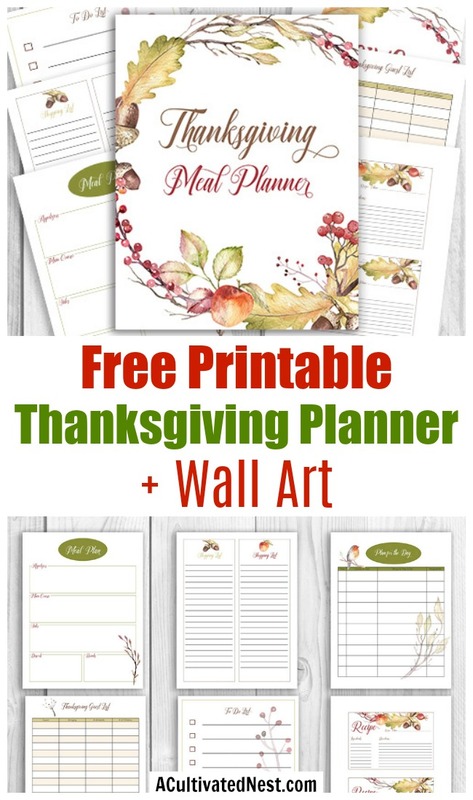 For a few years I hosted Thanksgiving without a planner. Never again! The last year I did Thanksgiving without a planner, I wound up writing a dozen little notes and schedules on sticky notes, which of course got misplaced and lost throughout the process. I wound up getting everything set up and ready to eat on time, but it was so crazy stressful, I vowed to never go into Thanksgiving without a plan again. Ever since I’ve made some basic little lists and worksheets in notebooks to help me get organized for Thanksgiving, but those weren’t very pretty. So I finally made myself a pretty printable Thanksgiving meal planner, and thought you guys could benefit from it too. So it’s available below for free! 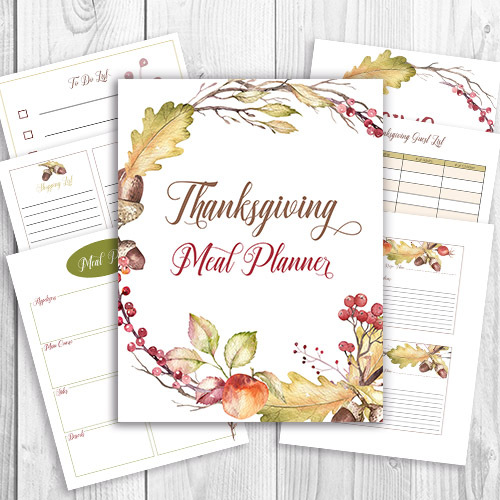 This printable Thanksgiving dinner planner has everything you need to get organized and stay on track with your Thanksgiving dinner preparations! 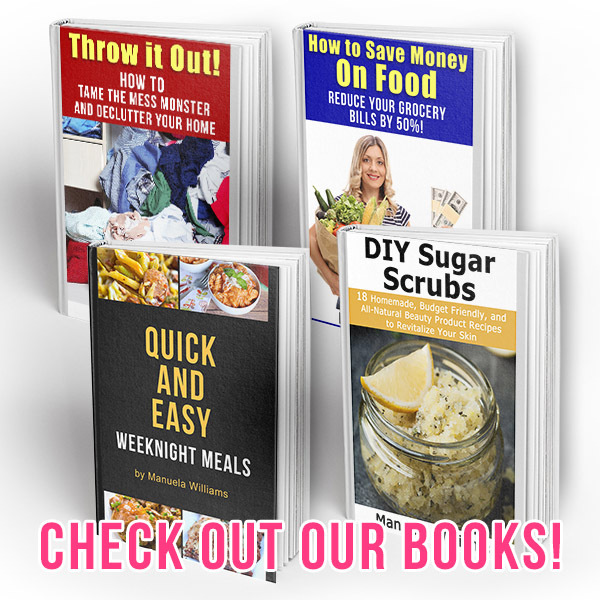 It includes a Thanksgiving dinner meal plan, shopping lists, daily schedule (to ensure everything gets in the oven on time), guest list, to do list, and recipe cards (so you won’t forget any Thanksgiving favorites). 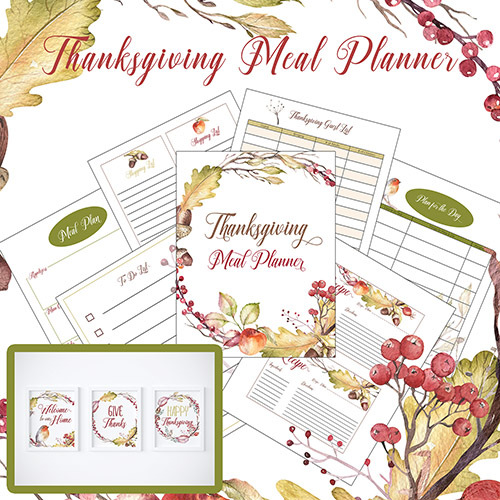 And at the end of the planner are 3 extra pages with printable Thanksgiving art. Use the art to decorate your dining room walls, or place in a frame on your mantel, buffet table, etc. 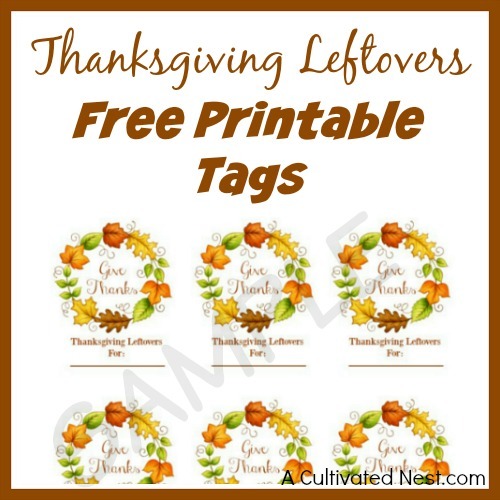 And don’t forget to get your free printable Thanksgiving leftovers tags to send home with your guests! With the help of this printable Thanksgiving planner, you’ll finally be able to have a stress-free Thanksgiving where you can actually be relaxed enough to enjoy the meal you’ve created! 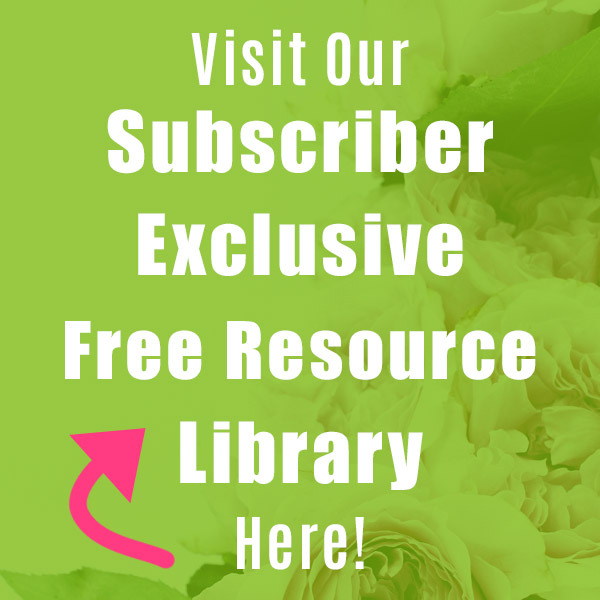 For more Thanksgiving printables, crafts, and handy ideas, check out our other Thanksgiving posts! How do you normally plan out your Thanksgiving preparation? Thank you for these lovely pages! I tried to print out the leftover tags, but only 1 large half design printed out. The preview page showed all nine on the page, but didn’t print out that way. Am I doing something wrong? 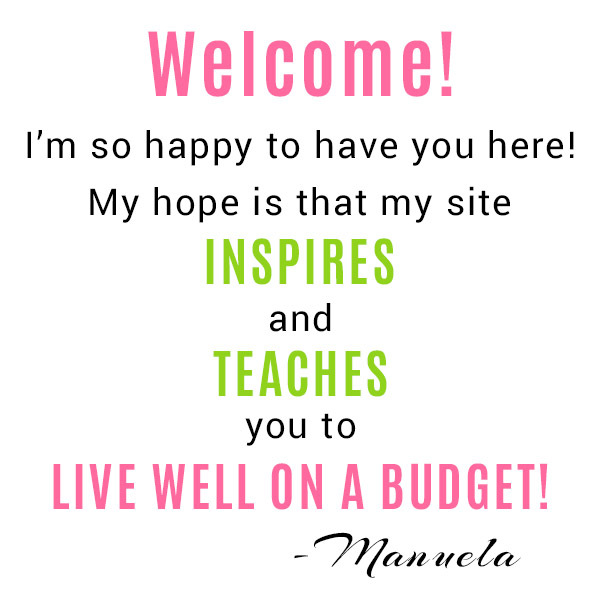 Hi, I’m glad you like our printables! On the leftover tags post, make sure you’ve clicked on the download link for all 9 tags on one sheet (there’s also a link for just a single tag). 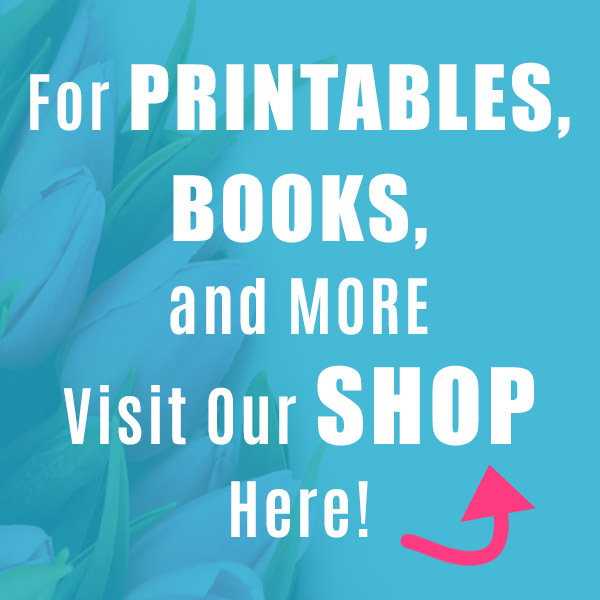 And make sure that you have your print settings set to “Page Scaling- None” or”Actual size” or similar so that the page isn’t scaled when you print. If you still have trouble printing them after checking all of that, let me know! It worked! Thank you so much for replying back to me. What a great idea for leftovers. I still remember one food cooking show back in the day that showed how to make a “turkey” cover out of aluminum foil for the leftovers. It wasn’t the turkey I was that interested in but the thought of taking time to give leftovers to the friends/family that came to eat and enjoy all of that food. I now make sure I have proper containers to give to them.